Yamaha is trying to make a robot that will try to beat THE DOCTOR himself. Artificial Intelligence has been the hot topic in the technology world. In the last few years there is a greater emphasis on the robotic system. 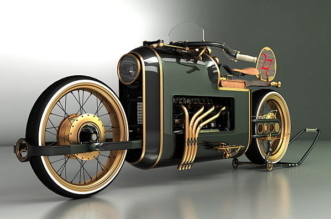 There have been numerous efforts to build self-driving race cars, but there’s far fewer teams out there taking on the challenge of building a robot-controlled autonomous motorcycle. Motobot 2 is an updated version of Yamaha’s autonomous motorcycle-riding robot (Ver. 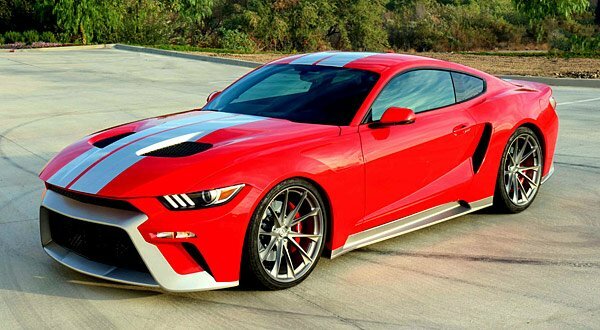 1 revealed in 2015) and is capable of circulating a racetrack on its own. 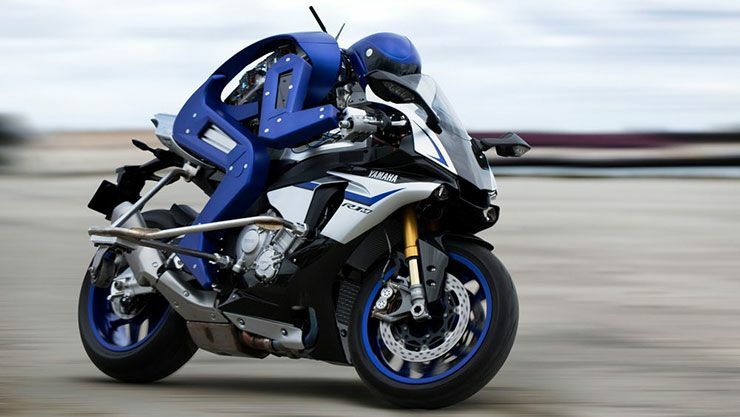 Unlike most two-wheeled debutants, Yamaha’s new Motobot isn’t starting out on a small capacity motorcycle, but release images show the humanoid robot riding Yamaha’s most sporting motorcycle, the 1000cc R1M. 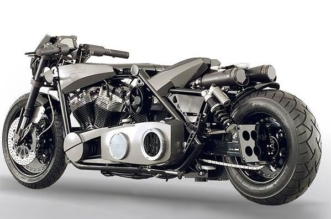 The craziest part about Motobot is that the bike itself is unmodified from the factory. 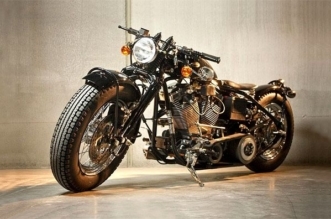 It’s the humanoid robot atop the bike that manipulates the stock controls. Its six actuators are capable of shifting and accelerating around a track as its computers analyze all manner of data, whether it’s engine speed or attitude. Evenmore, Yamaha Motobot team set itself an absolutely ludicrous challenge: to lap a racetrack faster than Valentino Rossi can. While Motobot did get beaten pretty badly, it’s still pretty impressive that a motorcycle with no human rider can make it around a two-mile course at all. 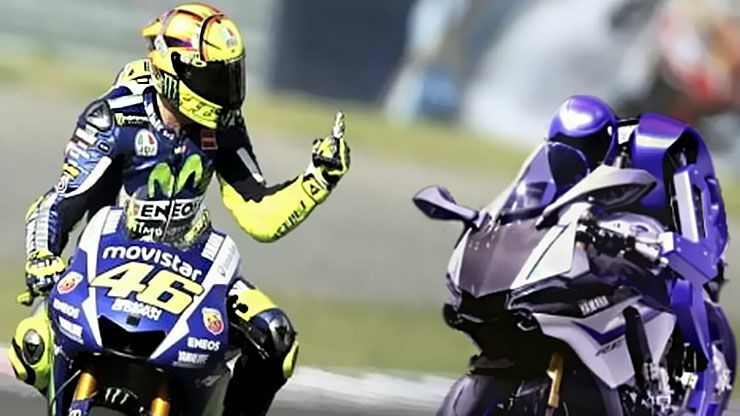 Rossi won this time, but Yamaha’s Motobot is getting smarter and faster, so he should expect a rematch in the near future. It’s a step towards more modern technology in production motorcycles to improve safety and optimize control of the bike. 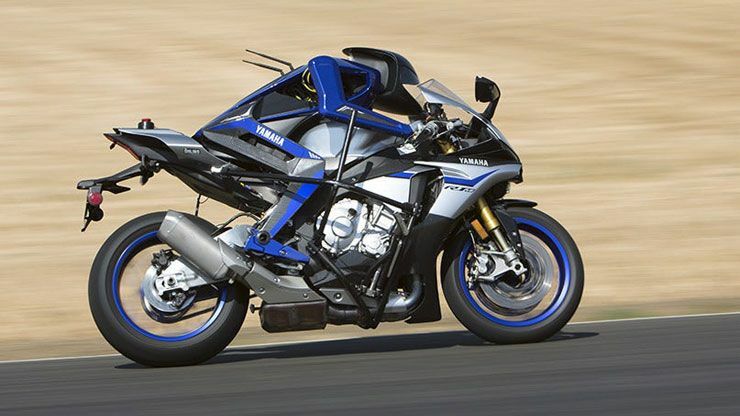 “We want to apply the fundamental technology and know-how gained in the process of this challenge to the creation of advanced rider safety and rider-support systems and put them to use in our current businesses, as well as using them to pioneer new lines of business,” says Yamaha’s release. Check out Motobot in action. It seems like the future is cool and creepy at the same time. 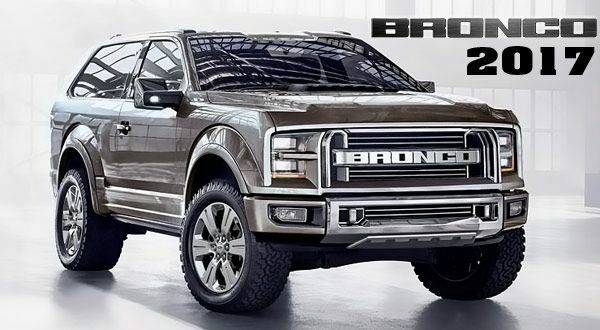 New Ford Bronco: Truth or Fiction? Shannon: You need to be a part of a contest for one of the greatest b ..
AdamXVaksman: Many thanks for finally talking about >HILARIOUS !!! 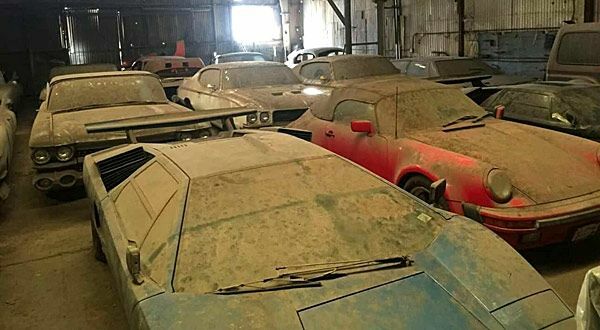 Ice ..
Barry: Only 100 were produced that year making them very rare. A fe ..
PeiDMichalke: Your personal style is incredibly unique as compared to othe ..
Josefina: Give it a shot guys, you've got nil to lose! ..